Every two thousand years, time moves us backward through the astrological signs, into a new age. From approximately 1 A.D. to the year 2,000, we were in the Piscean Age which, at its worse, was an age characterized by religious fanaticism, hierarchies and secrecy. This was an age where people could get away with a great number of things; where they could (and in some cases, had to) establish a persona—a mask to show to the world and be known by; where they sought after God outside of themselves; and where people were exploited, devalued, ranked and oppressed based on their gender, skin colour, ethnicity, nationality, sexuality, (dis)abilities, age, class and more. But, the times are changing. 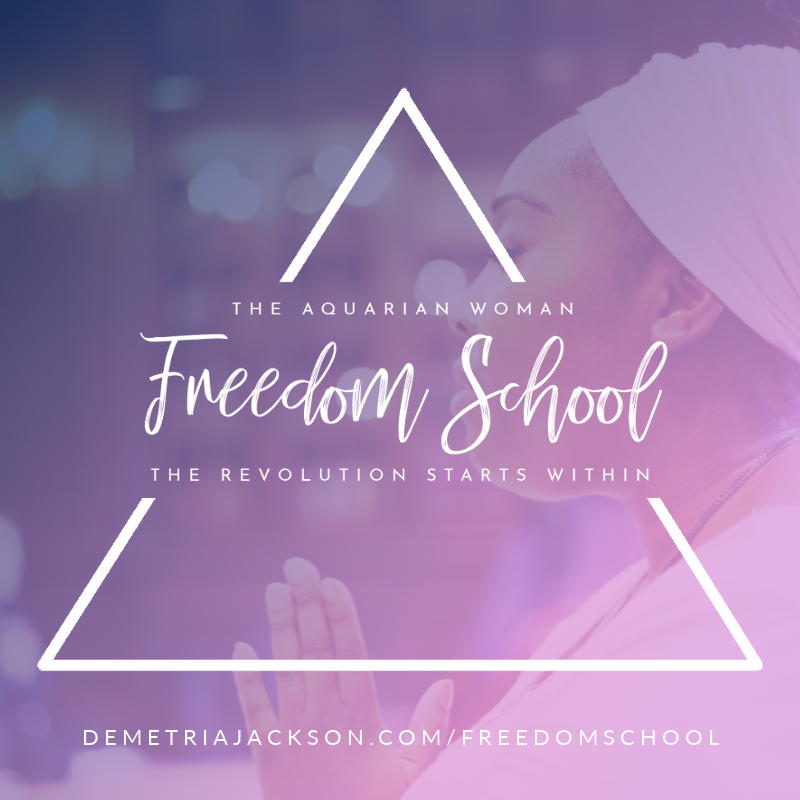 Now, we are in the Aquarian Age: an age of spiritual awakening and expansion, an age of truth telling and illumination, an age of innovation and technological advancements, an age of freedom and collective liberation. In this Age, one can’t get away with much. You can see all over the news that the secrets, indiscretions, and acts of violence once kept hidden by celebrities, world leaders, governments and major corporations are now coming to light with fierce intensity and in dedication of illuminating the Truth. Every persona (mask) is under audit. Actions can be tracked. Every money exchange, statement and behaviour leaves a trail whether we like it or not. We are being called to become more conscious than ever; to pay attention to our behaviours and the experiences that trigger them so that we can act from a place of integrity, grounded in our center and in the truth of who we truly are. Interdependence: Now, more than ever, we are starting to awaken to the truth of who we are, as interconnected and interdependent expressions of the Divine. As we start to understand that we are part of the Universe and the Universe is a part of us, we realize that we are interconnected beings part of a greater consciousness. We realize that all we are is a sum of those who have come before us and we recognize that we never have and never will survive in this world alone. As a result, we are doing away with the myth of independence and adopting the belief system that there is tremendous wisdom in the collective and together, we are stronger. There is so much to be grateful for. Everything we have and everything we are exists because of the guidance, support, wisdom, legacy, trials and tribulations of others. Each time we remember this truth, we reclaim a little bit more of our freedom and do our part to dismantle a capitalist and ableist system that tells us that our worthiness depends on how independent we are. Experience: In the Piscean Age, we were acquiring knowledge for the sake of acquiring knowledge. There were gatekeepers who held the knowledge and we desperately sought after them because they were seen as having “the key” to the happiness we were looking for. In the Aquarian Age, our priority is not seeking knowledge, but embodying it. This is wisdom — the knowledge obtained through personal experience. For those of us born in the Piscean Age (everyone born prior to the year 2000), it can be difficult to let go of the old ways of obtaining knowledge. As we continue our transition into the Aquarian Age we must learn to rely on the wisdom extracted from our own lived experiences. That doesn’t mean that we can’t or shouldn’t learn from other people. It means that we don’t prioritize someone else’s truth above our own—especially if it doesn’t align with our own—no matter how many letters they may have after their name or how many people testify to their genius. Intuition: With the transition into the Aquarian Age we are being asked to evolve and use a new self-sensory system (our intuition and personal experience) to navigate the world. There is a deep desire for introspection, going inward and reconnecting with those qualities associated with the divine feminine. Flexibility: The only thing constant in life is change and the world is changing, fast. We need the emotional, physical, and mental flexibility to handle those changes. Suffering becomes inevitable when we are inflexible, unwilling to shift our perception and unwilling to change with the times. Innovation: The Aquarian Age is an age of innovation; especially technological. Many ideas will be created and implemented during this age; many of which will support the positive evolution of humanity. This is a powerful time for creative innovation. Complexity: As truths that were once hidden start to be unearthed, we will also need to address these truths and find creative solutions that do not subscribe to “black or white”, “good vs. evil” or “us vs. them” thinking. Thus we are being called to embrace the paradoxes of life and create revolutionary solutions to problems we have long since dealt with. Mental Wellness: This time brings a lot of unique health challenges. There is and will continue to be a lot of focus on mental wellness and mental health because of the increased capacity needed to deal with these rapidly changing times. Yogi Bhajan (the Master of Kundalini Yoga) said that in these times 1/3 of the population will go mad, 1/3 of the population will die/commit suicide and 1/3 of the population will wake up. The old ways of coping with trauma and the stressors of life will no longer work in the Aquarian Age. We’re being called to heal on a very deep level but we have to be willing, ready, and able (i.e., have the tools) to do this. Spiritual Stamina: Because of the tumultuous times we are in, we need a kind of stamina that allows us to stay grounded and centered; a kind of stamina that will help us withstand the pressure of the times we are in. As Yogi Bhajan would say, it's our responsibility to “be the lighthouse” so that we can inspire someone else to do the same and they can inspire another person to do the same until we have all woken up to our truest potential. Illumination: People’s personal truths as well as our collective truths are being illuminated. The often ugly, deeply buried, sometimes even lost in our subconscious truths that we don’t want to look at are coming up to the surface. Our belief systems are being pulled up from the roots so they can be examined and as a result, our sense of personal identity is shifting. Kundalini Yoga is a centuries old powerful science from India with a longstanding history and tradition of being taught in secrecy. In 1968, a man named Harbhajan Singh Puri (who later changed his name to Harbhajan Singh Khalsa Yogiji and became commonly known as Yogi Bhajan) came to the West with the intention of teaching it publicly for the first time in history. Using a combination of techniques like pranayama (breathwork), asana (physical postures), mantra (chanting), drishti (eye focus), bandha (body locks) and mudras (hand positions), Kundalini Yoga awakens the energy of consciousness within you, connecting you to your highest self and inspiring radical transformation. Kundalini Yoga strengthens the nervous system, balances the glandular system, purifies the body and calms the mind so that we can deal with the increasing stressors of life in the Aquarian Age with grace, compassion, and spiritual wisdom. When Yogi Bhajan was alive, he spoke a lot about this transition into the Aquarian Age. He knew that humanity would need the empowering teachings and technology of Kundalini Yoga and Meditation to help us navigate our way through this important planetary shift or else we would succumb to the fear, chaos and overwhelm that a transition of this magnitude would bring. This kriya is the first of three that Yogi Bhajan mentioned would carry us through the Aquarian Age, even if all other teachings were lost. EYE FOCUS: Eyes are fixed at the tip of the nose. Pump the Navel Point 3 times with each repetition, once on WHAA; once on HAY; and once on GUROO, for a total of 48 unbroken pumps. MUSIC RECOMMENDATION: Purchase this track from Gurucharan Singh Khalsa to ease into your practice. TIME: 3-31 minutes. Master practitioners may steadily develop this practice to 62 minutes, to a maximum of 2 1/2 hours a day. TO END: Inhale, hold the breath 5-10 seconds, then exhale. Stretch the arms up and shake every part of your body for 1 minute, so the energy can spread. This is one of the greatest meditations you can practice. It has considerable transformational powers. The personal identity is rebuilt, giving the individual a new perspective on the Self. It retrains the mind. According to the Tantra Shastras, it is said it can purify your past karma and the subconscious impulses that may block you from fulfilling you. It balances all the 27 facets of life and mental projections, and gives you the pranic power of health and healing. It establishes inner happiness and a state of flow and ecstasy in life. It opens your inner universe to relate, co-create, and complete the external universe. This kriya/meditation is the second of three that Yogi Bhajan mentioned would carry us through the Aquarian Age, even if all other teachings were lost. There are four principle components to practicing Kirtan Kriya correctly: Mantra, Mudra, Voice, and Visualization. This is the cycle of creation. From the Infinite comes life and individual existence. From life comes death or change. From dear comes the rebirth of consciousness. From rebirth comes the joy of the Infinite through which compassion, leads back to life. Each repetition of the entire mantra takes 3-4 seconds. MUDRA: Beginning in Gyan Mudra, each finger takes turns touching the tip of the thumb with a firm but gentle pressure. SAA: Press the Jupiter (index) finger and thumb. TAA: Press the Saturn (middle) finger and thumb. NAA: Press the Sun (ring) finger and thumb. MAA: Press the Mercury (pinky) finger and thumb. Begin again with the index finger. (Be sure to keep the arms straight). VISUALIZATION: Visualize the flow of the sound in an “L” form. As you meditate, feel there is a constant inflow of cosmic energy into your solar center (Crown Chakra). As the energy enters the top of the head, you flow the sounds Sa, Ta, Na, Ma through. As you chant Saa for example, the “S” starts at the top of the head and the “A” moves down and out through the Brow Point, projected to Infinity. This energy flow follows the energy pathway called the Golden Cord—the connection between the pineal and pituitary gland. Some people may occasionally experience headaches from practicing Kirtan Kriya if they do not use this “L” form. The most common reason for this is improper circulation of prana in the solar centers. TO BEGIN THIS PRACTICE: Sit straight in Easy Pose and meditate at the Brow Point. Then whisper for 5 minutes. Then go deeply into silence, mentally vibrating the sound for 10 minutes. Then chant aloud for 5 minutes. TO END: Close the meditation with a deep inhale and suspend the breath as long as comfortable (up to a minute) relaxing it smoothly to complete 1 minute of absolute stillness and silence. Then, stretch the arms up as far as possible and spread the fingers wide. Stretch the spine and take several deep breaths. Relax. Practicing this meditation brings a total mental balance to the individual psyche. As you vibrate on each fingertip, you alternate your electrical polarities. The index and ring fingers are electrically negative, relative to the other fingers. This causes a balance in the electro-magnetic projection of the aura. If during the silent part of the meditation your mind wanders uncontrollably, go back to a whisper, to a loud voice, to a whisper and back to silence. Do this as often as necessary to stay alert. Practicing this meditation is both a science and an art. It is an art in the way it molds consciousness and the refinement of sensation and insight it produces. It is a science in the tested certainty of the results it produces. This meditation is based on the tested experience of many people, in many conditions, over many years. It is based on the structure of the psyche and the laws of action and reaction that accompany each sound, movement and posture. Chanting the Panj Shabd—the primal or nuclear form of Sat Nam—has profound energy within it because we are breaking the bij (seed or atom) of the sound into its primary elements. The timing can be decreased or increased as long as you maintain the ratio of spoken, whispered, and silent chanting—always end with 1 minute of complete stillness and silence. Yogi Bhajan has said that a person who wears pure white and meditates on this sound current for 2-1/2 hours a day for one year, will know the Unknown and see the Unseen. Through this constant practice, the mind awakens to the infinite capacity of the soul for sacrifice, service, and creation. This kriya/meditation is the third of three that Yogi Bhajan mentioned would carry us through the Aquarian Age, even if all other teachings were lost. POSTURE: Sit on the heels in Rock Pose, knees together. Stretch the arms over the head with elbows straight, until the arms hug the sides of the head. Interlace all the fingers except the index fingers. Men cross the right thumb over the left. Women cross the left thumb over the right. The spine stays still and straight. This is neither a spinal flex nor a pelvic thrust. Remain firmly seated on the heels throughout the motions of the kriya. MANTRA & RHYTHM: Begin to chant Sat Nam with a constant rhythm of about 8 times per 10 seconds. As you pull the navel in and up toward the spine, chant Sat from the Navel Point. Feel it as a pressure from the Third Chakra. With the sound Naam, relax the belly. As you continue in a steady rhythm, the root and diaphragm locks are automatically pulled. The steady waves of effort from the navel gradually enlist the movement of the greater abdomen. The force is through the navel but the two locks come along sympathetically. This natural pull of the two locks creates a physiological balance. Blood pressure is maintained evenly. The rhythmic contraction and relaxation produces waves of energy that circulate, energize, and heal the body. BREATH: The breath regulates itself—no breath focus is necessary. TIME: Continue for 3 to 31 minutes. Sat Kriya is essential to the practice of Kundalini Yoga. It is one of the few exercises that is a complete kriya in itself—an action or series of actions that completes a process and has a predictable outcome. 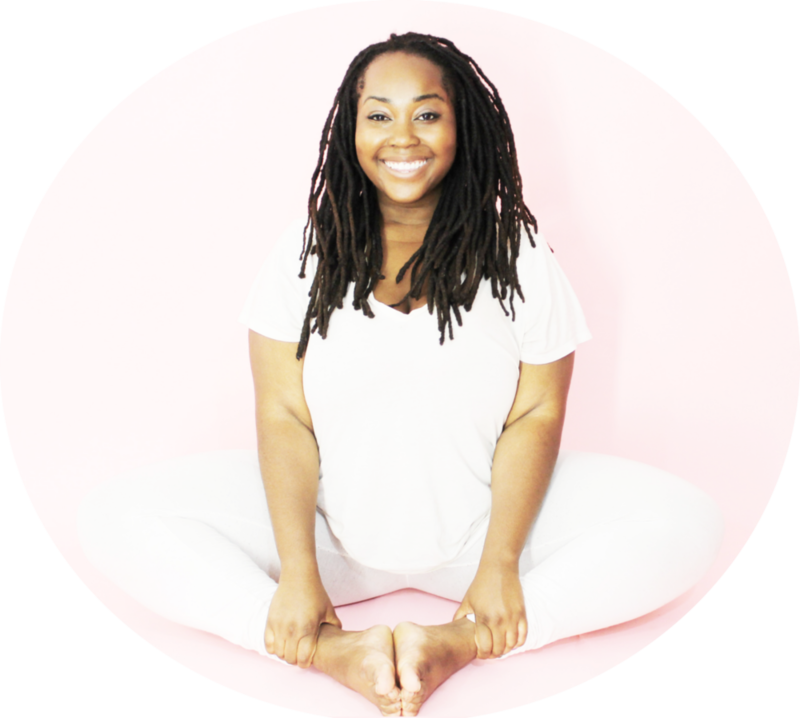 As a kriya, it is a process that works on all levels of your being—known and unknown—making you more capable of responding to your own subtlety and totality. Approached with patience, steadiness, and moderation, the end result is assured. If you have very little time and you wish to do a beautiful practice, make this kriya part of your daily routine. One of the primary actions is to balance the energies of the lower triangle of chakras, the energy distribution centers, by mixing the prana and apana at the navel center. This generates a heat in the system and opens the inner channels to the upward flow and rotation of energy. The contraction of the navel and the gentle, automatic pull of the mulbandh guide the forward projection and mixing of the chakra energies. It is excellent for digestive troubles and for transcending fears. The excellence of Sat Kriya is that all three lower chakras are pulled together and act in unison. The correlated action of all three centers multiplies the effect and stabilizes the changes. Sat Kriya tones the nervous system, calms emotional disarray, and channels creative and sexual energies of the body. The entire sexual system is stimulated and strengthened. It relaxes and releases many phobias about sexual behavior, potency, and capacity. The most common errors when doing Sat Kriya are to pull too strongly from the base, with a heavily squeezed mulbandh, or to lift the arms too strongly, which squeezes the Diaphragm Lock (udiyana bandh) while ignoring the lower body. The goal is a balance: pull from the Navel Point, and as the Navel Point is pulled the mulbandh tightens, followed closely and seamlessly by the Diaphragm Lock. As those locks are applied, the chest lifts and a natural Neck Lock results. The arms stay fully extended, the main movement is in the torso, the spine and abdomen. The spine stays straight and does not flex, as one would do in the Kundalini Yoga posture, Spine Flex. The power comes from the natural rhythm and wave of energy initiated with Sat at the navel and released with Naam. The subtle blending of the prana and apana is accomplished with each repetition of the mantra. The bij (seed) mantra itself establishes a sattvic (angelic/pure) quality of neutrality and stillness at the navel, which allows the kundalini to flow naturally, in proportion to the individual need, for physical, mental and spiritual clarity and healing. Yogi Bhajan also left 5 sutras (threads of wisdom) to live by so we can experience this transition into the Aquarian Age with less fear and more hope, compassion, and ease. Whenever we are in conflict with someone, our instinctual response is to distance ourselves from them and often that looks like creating an us vs. them mentality. One of the characteristics of the Aquarian Age is to embrace complexity. People are not all good or all evil. When we can understand that and build up enough capacity and resilience to lean into the discomfort that embracing complexity can sometimes bring, then we can start to understand through compassion which is the 4th sutra. No matter what you’re going through in your life, there is a way out of it. You find your way out by hanging out with your intuition. Sometimes that means meditation. Sometimes that means colouring or painting or drawing. However you get inspired (“in spirit”) and connect to your intuition is how you will receive the guidance necessary to get you through that block. When the time is on you start and the pressure will be off. 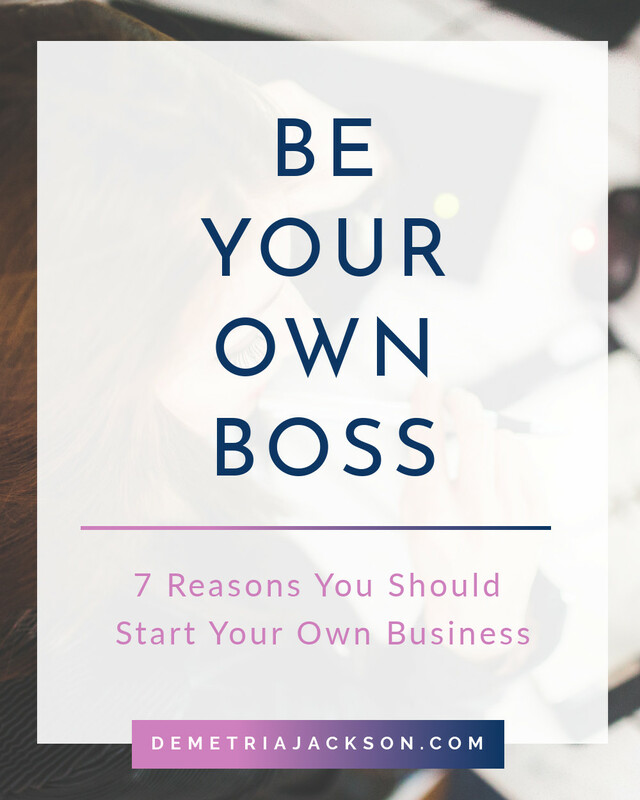 Whenever we have a project, deadline, or task and we start feeling the pressure of getting it done, the best way to relieve that pressure is to just start. Take the first step. Do one small thing. The Aquarian Age can feel overwhelming because so many thing are going on. As a result we can sometimes feel like we have to tackle everything and then feel hopeless because we know its not possible and then procrastinate or avoid everything that we need to do. The best way to relieve this pressure is to just start. Take the first step. Do one thing and do it well and then move on to the next. If you find yourself avoiding or procrastinating, it’s a good time for you to really work through why you’re doing it. Most times you’ll find it’s some sort of fear: fear of failure, fear of rejection, fear of success, fear of consequences, and sometimes you procrastinate because you just don’t feel in alignment with whatever it is you’re supposed to do. Hurt people hurt people and we’re all hurting. We all have wounds. Some of us have inherited our wounds from our parents or caregivers. Others of us have picked up wounds along the way — from our jobs, our families, romantic relationships, friendships, specific groups of people, the world. The Aquarian Age is an age of great healing for the planet and everyone is doing their best to cope. It might not be the way you would cope, but it doesn’t have to be in order for you to extend some compassion. This sutra is about being aware of the vibrational frequency we carry around with us and doing whatever we can to make sure that we are vibrating at a high frequency. If we are unaware of the vibrational frequency we carry, then we can create blocks in our lives. These blocks manifest in the form of negativity, self-doubt, self-judgement, self-sabotage. We can use mantra, our words and our breath and movement to help us raise our vibration in any given moment. When we can vibrate at a higher frequency, then we will automatically embody a state of positivity, peace, joy, creativity, and faith and that will get us through any situation regardless of how tough it is. 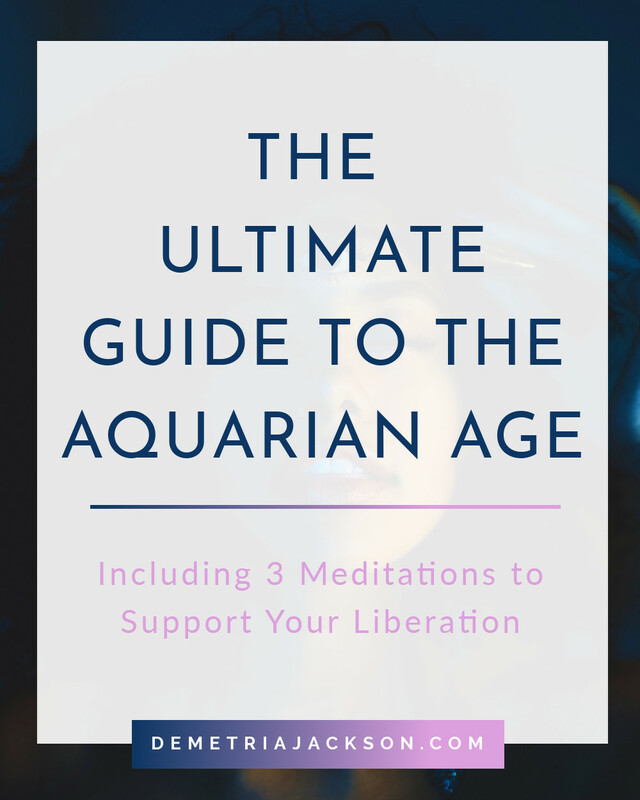 The ultimate guide to the Aquarian Age, including tips and tools for navigating this uncomfortable transitional period with as much grace, compassion, and faith as humanly possible. It’s not a mistake that you are here. You were incarnated on purpose to help shape the trajectory of the human experience in this new age of collective liberation. So, let’s embrace the rebellious nature of the Aquarius sign by 1) unlearning fear despite living in a fearful world; 2) staying human even when systems of oppression do everything in their power to dehumanize us; and 3) daring to be free in an unfree world.